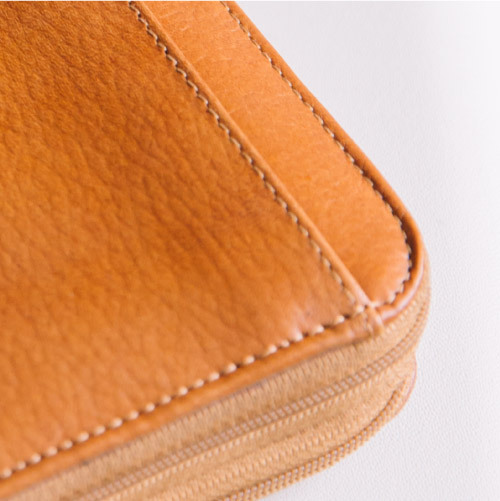 Recently, a customer gushing about her new carry-on, exclaimed, “you guys at Ebby Rane have literally thought of everything!” Little did she know our design team was about to launch our newest product, The Everything Wallet. 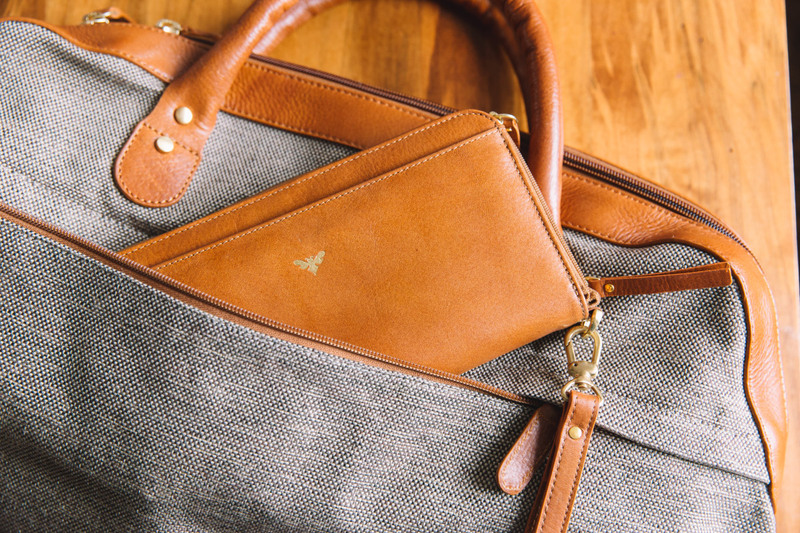 With our penchant for creating stylish and highly functional travel bags and accessories, we’ve put the spotlight on the minutia of life and travel. 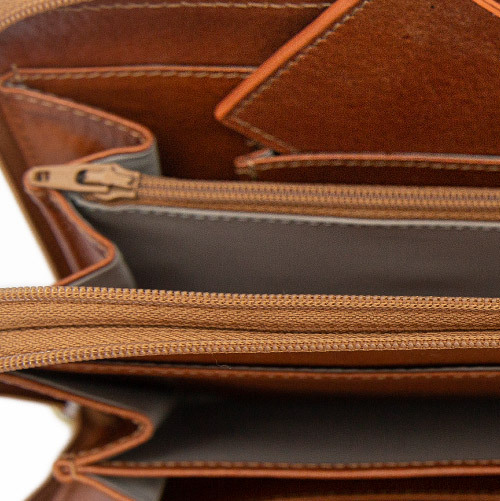 This organized wallet has loads of space to help track those smaller, precious travel items. 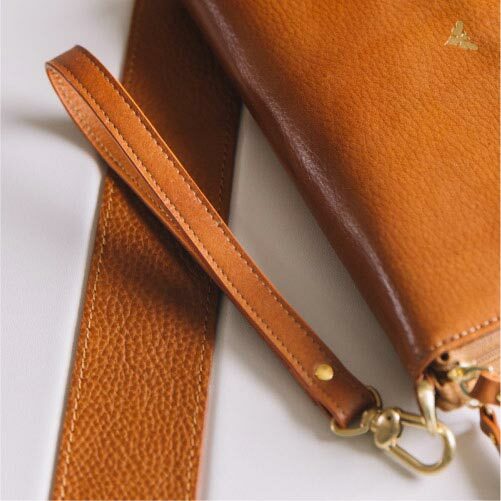 And in signature Ebby Rane style, you’ll look sophisticated while doing it. 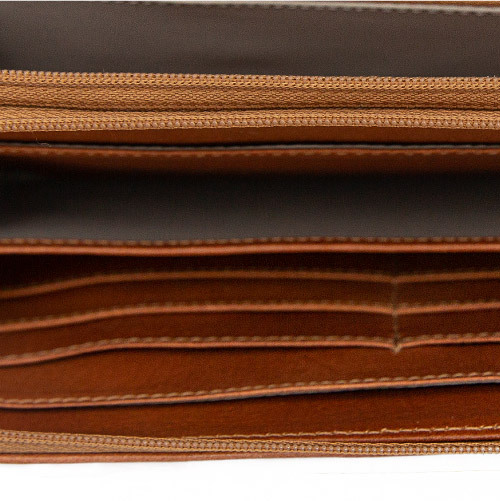 We don’t believe in ambiguity – The Everything Wallet is just that, a large travel wallet that holds everything you need. 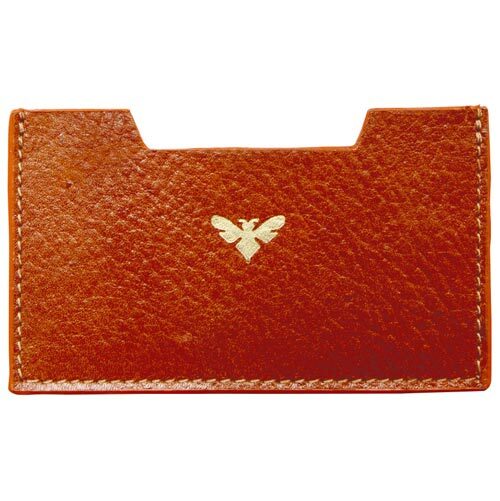 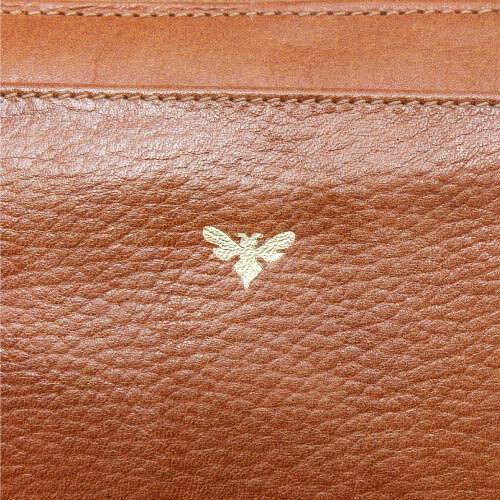 In soft, durable leather, gold-stamped with our unique bee logo, there are 8 interior compartments for cash, coins, receipts and even your phone. 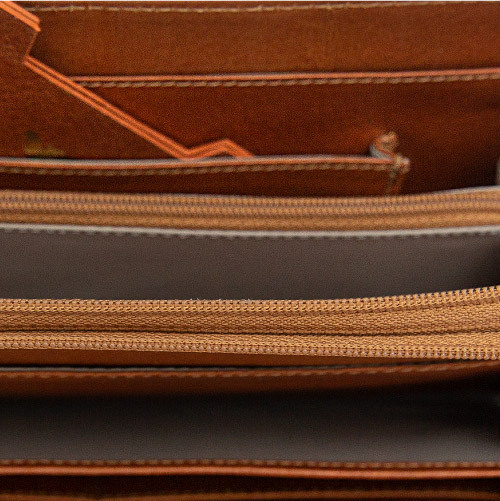 There’s enough room for multiple passports and travel documents, while 10 sleeves will hold your credit and loyalty cards. 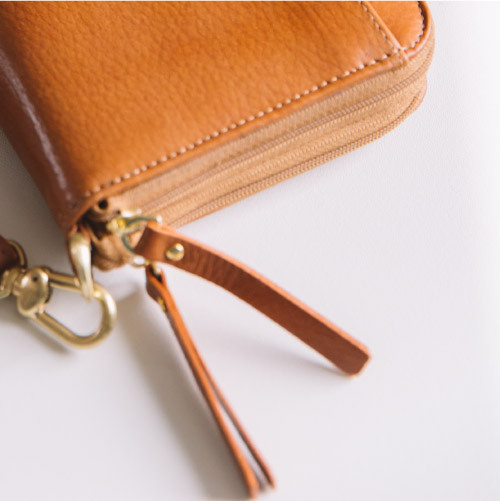 We also understand when you travel you need flexibility; you can remove the business card holder if you wish, as well as the detachable wristlet for when you want a slightly more elegant look. 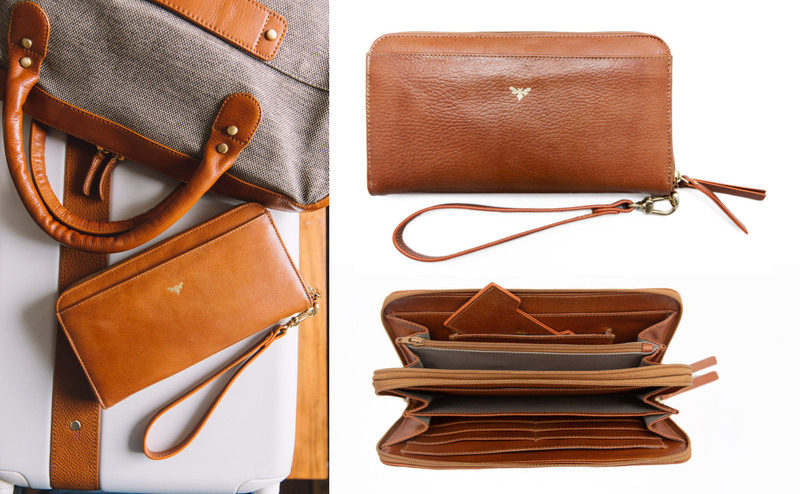 The Everything Wallet for women comes in a warm cognac, creating the perfect set with The Quartermaster and The Valise.